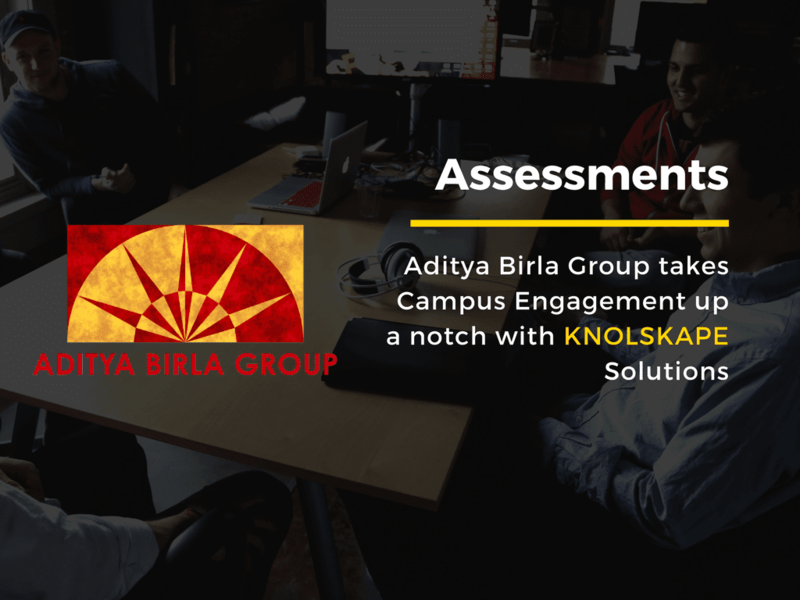 The intervention was a merger of best practices from ABB’s GBS India hub and KNOLSKAPE solutions, with simulations at the core of it. ABB (ASEA Brown Boveri), is a Swedish-Swiss multinational corporation headquartered in Zurich, Switzerland and a pioneering technology leader in power grids, electrification products, industrial automation and robotics and motion, serving customers in utilities, industry and transport & infrastructure globally. In the year 2016, as an integral part of ABB’s next level strategy, the GBS (Global Business Services) hubs were launched, designed to provide dedicated, high-quality services, including Finance, Human Resources, Information Systems and Procurement, to ABB’s businesses worldwide.